Don't underestimate the power of branded mugs! Scott George of Propel Promotions explains the power of branded mugs and promotional drinkware. How many coffees do you have a day? 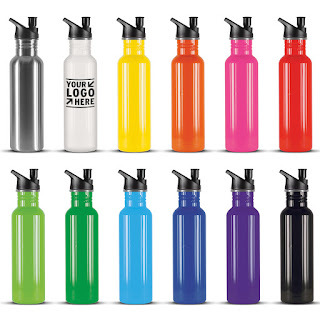 Promotional drinkware including ceramic & thermal mugs, drink & sports bottles and glassware are a very popular and useful promotional item and when branded with your logo or message are an excellent advertising medium. 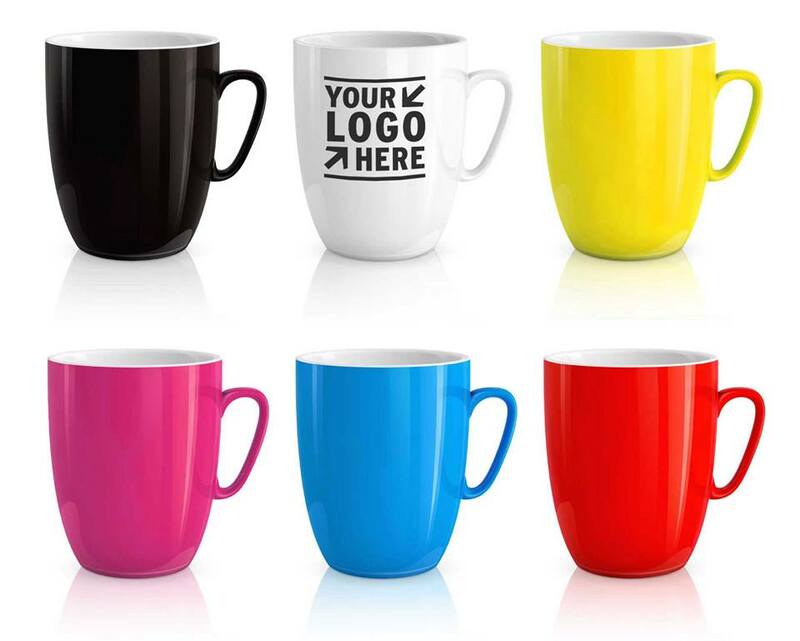 When it comes to how long a promotional product is kept, mugs were reported by the BPMA to be kept longer than any other promotional item. Promotional mugs also have a very low cost per impression and are a very cost effective advertising medium creating a large number of impressions for marketers over the lifetime of the product! From an environmental perspective and with the advancement of eco-friendly and recyclable items and manufacturing processes including BPA free materials (bisphenol-a) it's never been easier to be eco conscious and help reduce plastic bottles that can end up polluting the environment. 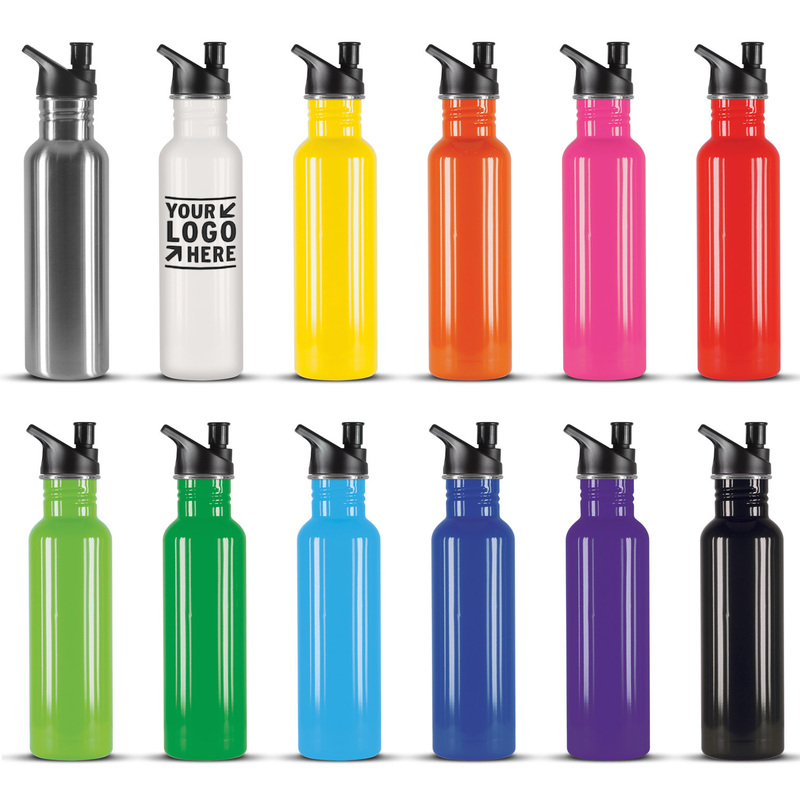 Being environmentally friendly is a strong trend, and that’s good news, especially when it comes to reusable drinkware and all the branding opportunities those products provide. 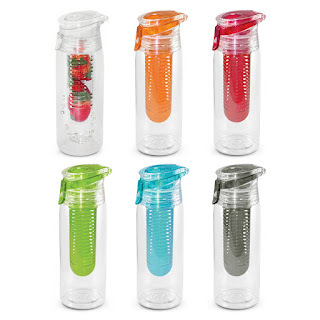 From the everyday travel mug to the customized shot glass, it’s a wide-open market with limitless possibilities. To view Propel Promotions' range of Promotional Drinkware click here; United States, Australia and New Zealand.